Social Media, Social Life: Teens Reveal Their Experiences sheds light on teens' changing social media habits and why some kids are more deeply affected by -- and connected to -- their digital worlds. The report is a nationally representative survey of more than 1,000 kids age 13 to 17. And because it tracks changes from 2012 to today, we can see how teens' social media use continues to evolve. Read the full report. 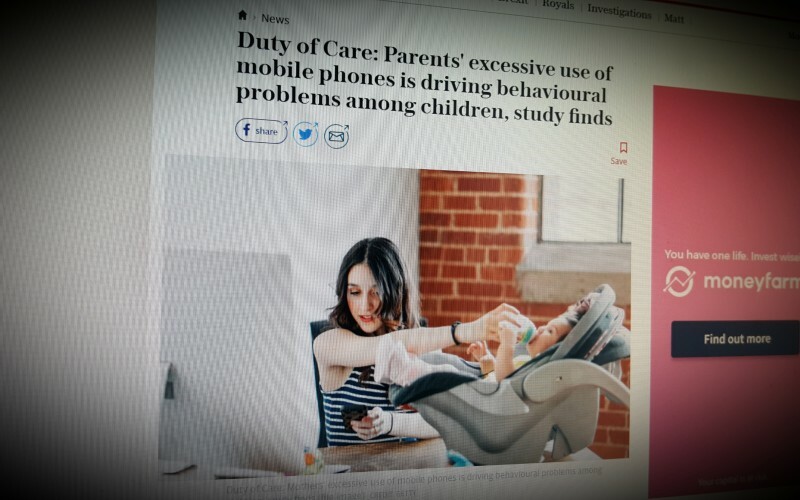 Parents’ excessive use of mobile phones has been linked to increasing children’s behaviour problems in the world’s first study of its kind. Nearly half of teenagers surveyed in new study stated cyberbullying is bigger problem than drug abuse and as many as one in five teenagers has been subjected to cyberbullying, a study has found.